We’ve been in Japan for a few days now and we’ve posted a few pictures on Instagram about the hustle and the bustle of this insanely busy city. There are literally more people walking than cars – this is a complete u-turn compared to the scooter heavy streets of South East Asia. Tokyo has an extremely functional public transportation system. It makes the city calm even with this many people. There are literally more people walking than cars – this is a complete u-turn compared to the scooter heavy streets of South East Asia. 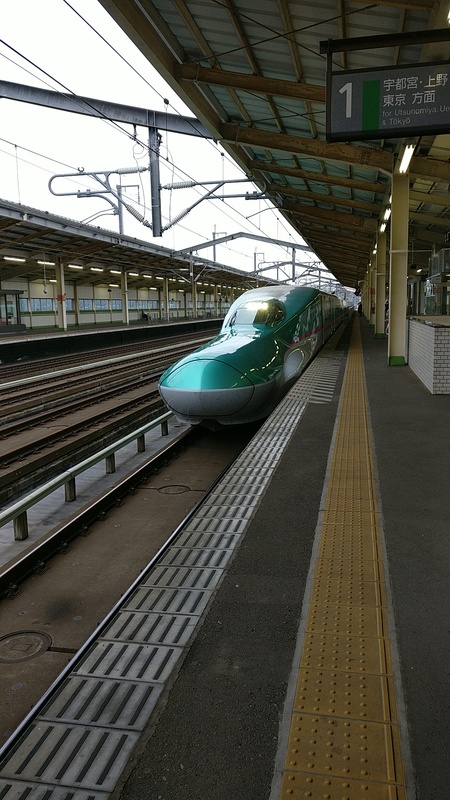 Speaking of Public transportation, we’ve been on one of the famous shinkansens (or bullettrains). They are rather pricy but tourists can buy 1/2/3 week passes – a bit like interrail. The trains are hella cool. We took the first train from Tokyo and even though they have 22 platforms, with trains arriving every 10 minutes (on each(!) platform) they are not late. The trains arrive 3 minutes before departure. Everyone is lined up outside in marked areas for people going on the 1st departure and 2nd departure respectively. When the train comes – everyone enters and the train is moving within minutes. At the smaller stations it’s not even a minute. After departure the people in the line for 2nd departure move into the line for 1st departure and the loop repeats itself. 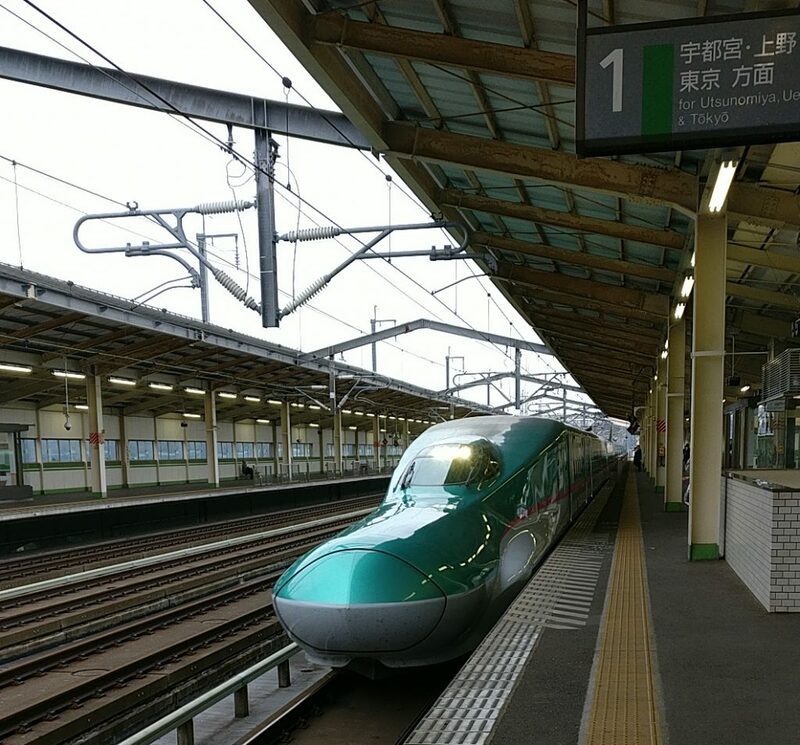 As an example we’re going from Shin-Shirakawa to Kyoto and with the bullet train it’s about 3 hours (+ half an hour getting to/from the station) for a total of about 4 hours door-to-door. With car, on the premium expressways, it’s 8 hours!!! I mean, even a plane couldn’t do the roughly 600km’s in a straight line faster than that! Once inside, you’ll see that the trains are spacious, the seats lean way back, there’ll be a nice lady with a trolley selling snacks and even though I clocked it at almost 300 km/h, it’s dead quiet. Even the people are quiet – in fact, the Japanese are not loud people under any circumstances! I’ve been on a train in Myanmar going 45km/h’s and the sound was deafening. It felt like the whole train would fall apart any minute. Trains are not just trains! I’m writing this as I’m sitting comfortably, leaned back, using high-speed free WiFi on the train.